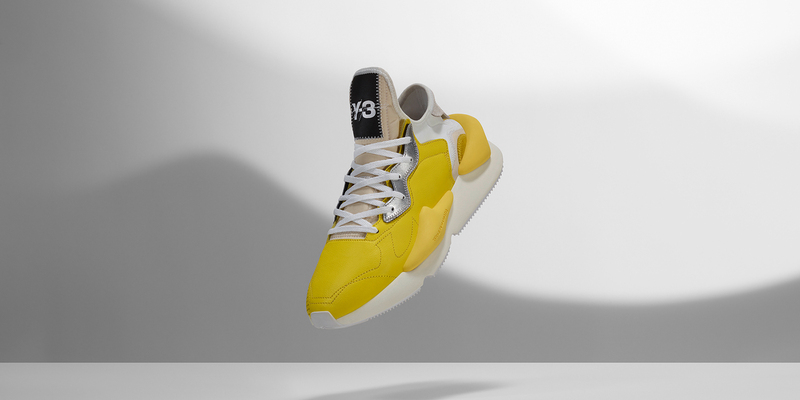 adidas Y-3 KAIWA – BEINGHUNTED. BEINGHUNTED. 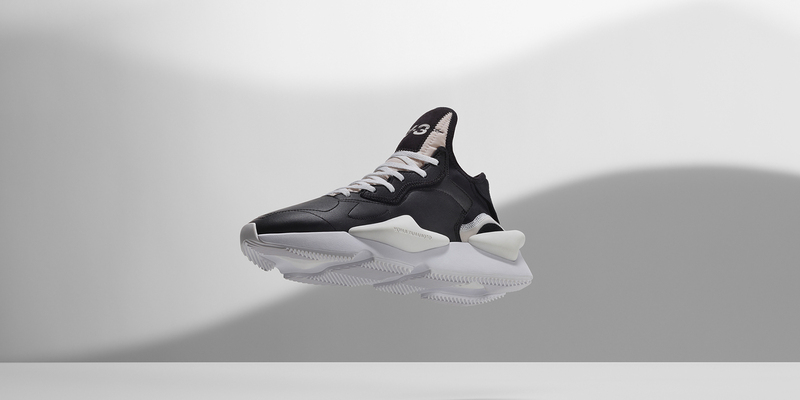 created the communication assets for the release of Y-3’s progressive new KAIWA silhouette. 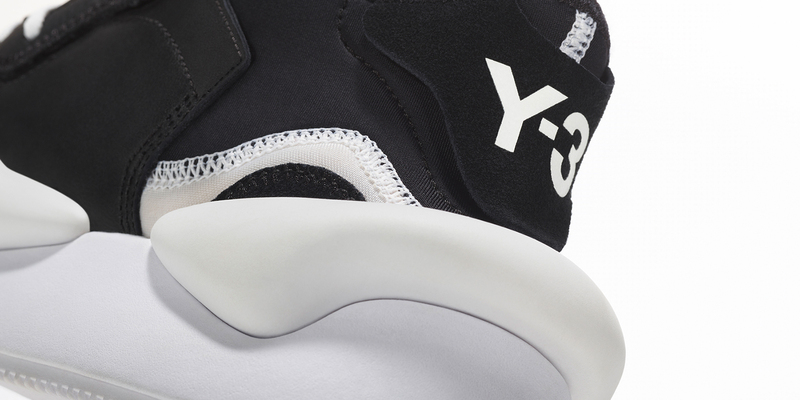 Founded in 2003, Y-3 is the result of the very first collaboration between an athletics brand and a designer. 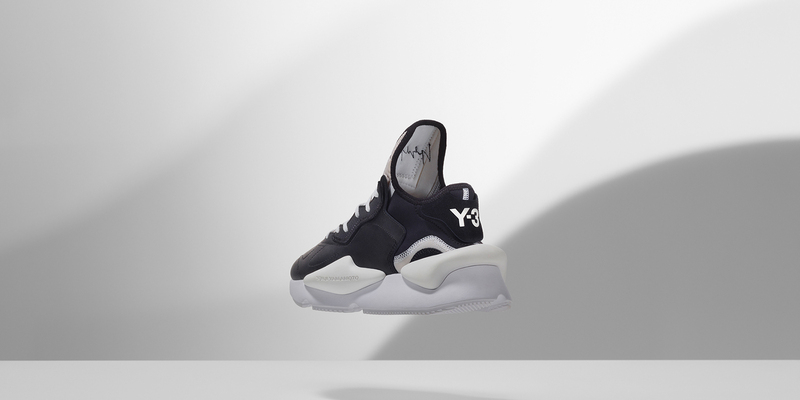 The label combines Yohji Yamamoto’s avant-garde styles with adidas’ innovative technologies and signature three stripes. It has defined the now familiar meeting place of sportswear and fashion over the past 16 years. Based on the sculptural construction of the silhouette and its stark color contrasts, BEINGHUNTED. created a creative brief with a highly architectural approach. 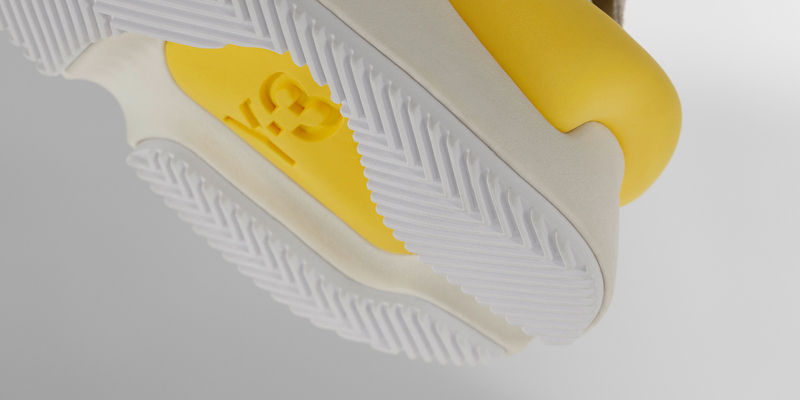 Photos as well as video were to be shot to highlight the monumental shapes of the KAIWA. The distinct silhouette was shot to convey a multilayered landscape of organic shapes, emphasizing the play of shadow and light on the shoe’s upper. Apart from the creative concept and direction, BEINGHUNTED. coordinated and oversaw the production and created all communication assets for the product launch campaign. 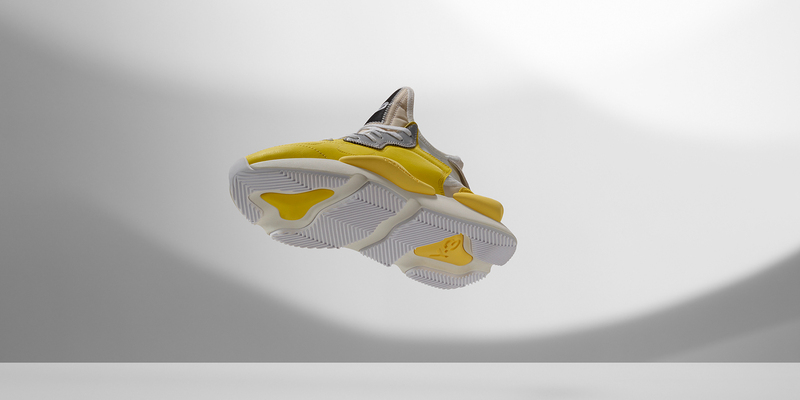 The adidas Y-3 KAIWA released in summer of 2018.